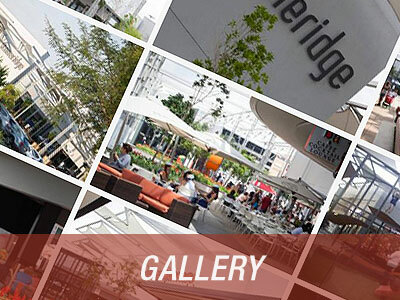 Welcome to Stoneridge Centre, an impressive open-air lifestyle centre offering great shopping and leisure outlets. 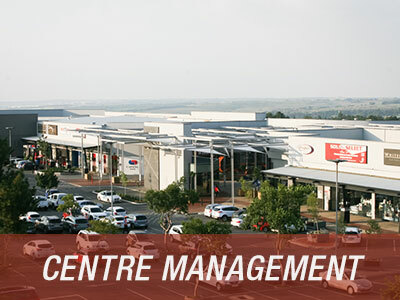 The centre houses more than 80 exciting retail stores, services and entertainment venues to choose from. From lovely home & décor stores to fabulous al fresco dining outlets in a beautifully renovated Piazza, from fun toys to a world-class gym, from sports and outdoor shops to delicious fresh food stores and specialty retailers, wholesalers and superb service outlets. Family fun & entertainment venues include Papachinos the Adventure Golf, a Laser Battle Zone and the Compu Kart Raceway for Go Karting! Best of all is the FREE and convenient open air and basement parking! The centre is anchored by Leroy Merlin, a brand new, more than 16 000 m2 single tenanted and first for South Africa do-it-yourself hypermarket. The store specialises in sales of products and solutions, and in doing so, makes a unique commitment to provide home improvement solutions tailored to each customer’s specific needs. 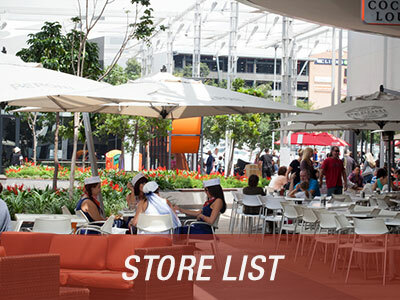 The Centre is further anchored by Super Spar, Fruit & Veg Food Lovers Market and the Virgin Active Gym. Other favourite shops and venues include RocoMamas, Ocean Basket, Papachinos, Sportsman's Warehouse, Outdoor Warehouse and the world-renowned McDonalds Café and Drive Thru. 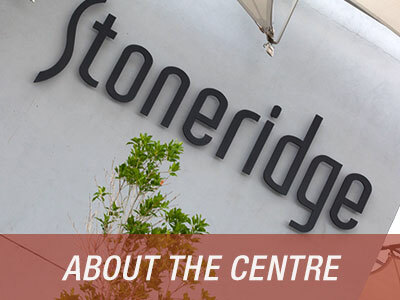 Stoneridge Centre is situated on the corner of Modderfontein & Hereford Roads, Greenstone Park. It is well located between the burgeoning Longmeadow Business Park and the Greenstone Hill business and a residential node with its upmarket Residential Estates, such as Thornvalley and many others. The site is bound by Modderfontein Road to the west and Hereford Drive to the north and is immediately adjacent to Greenstone Shopping Centre. It is easily accessible via the Edenvale / Kempton Park on and off ramps from the N3 high way or van Riebeeck Ave from the N3, N1 and M1. 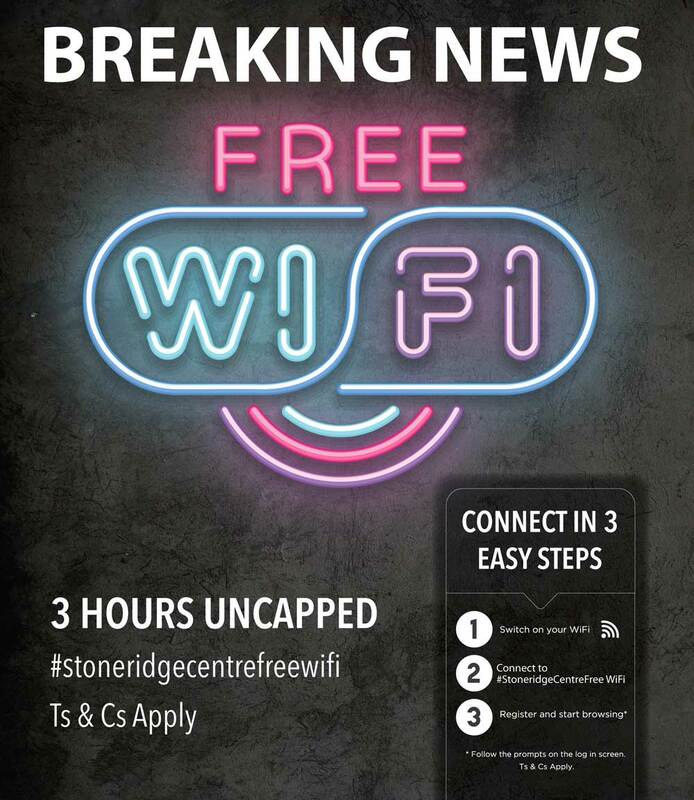 ©2019 Stoneridge Centre. All Rights Reserved. Designed By Word4word.